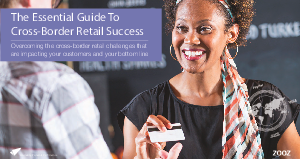 A must-read for any online retailer entering the competitive global market. Discover how the right technologies can reduce the resources and hidden costs of cross-border retail. Your must-have playbook for launching international e-commerce, including a deep-dive into the costs you need to take into account.